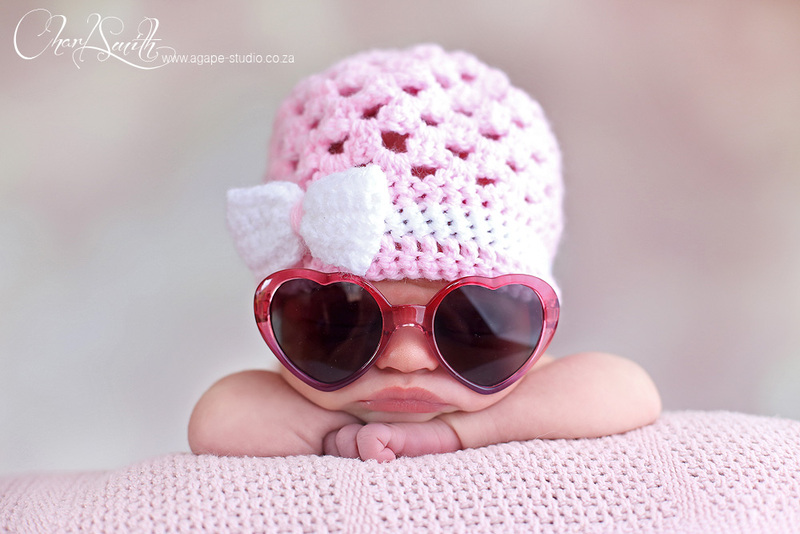 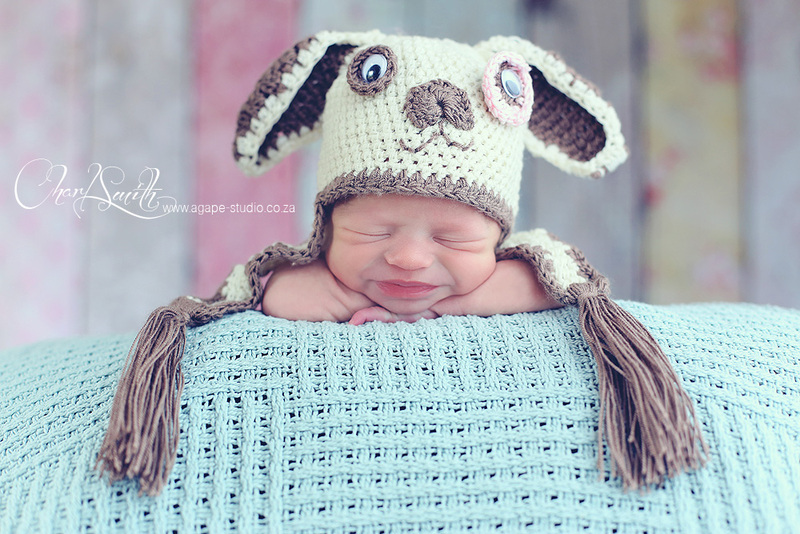 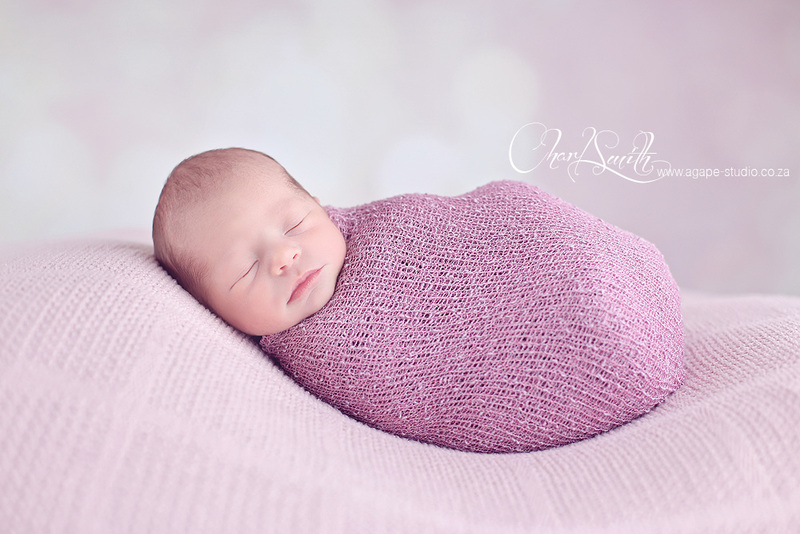 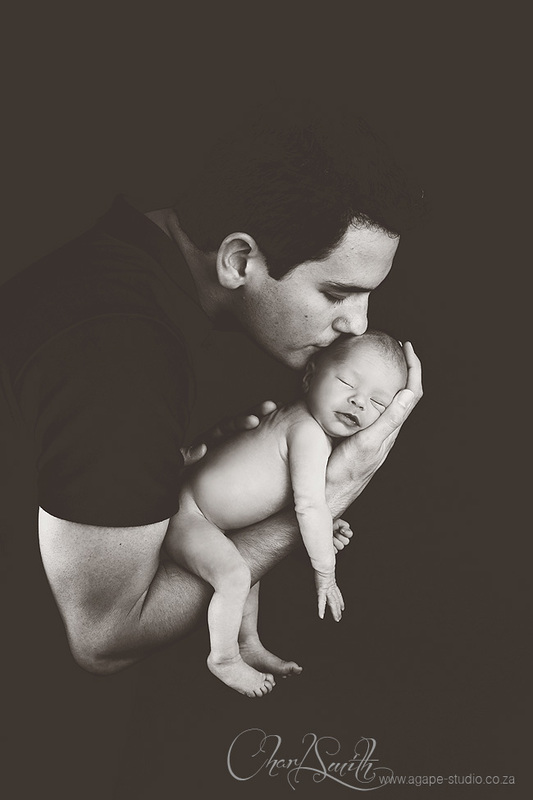 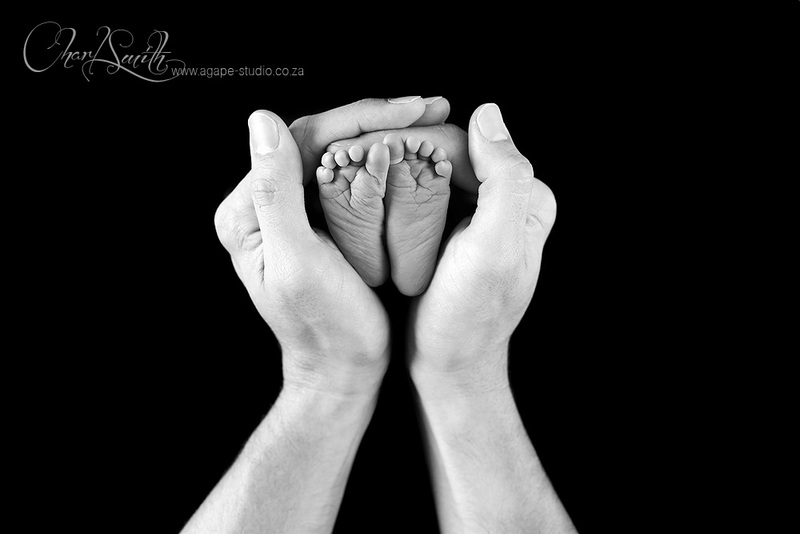 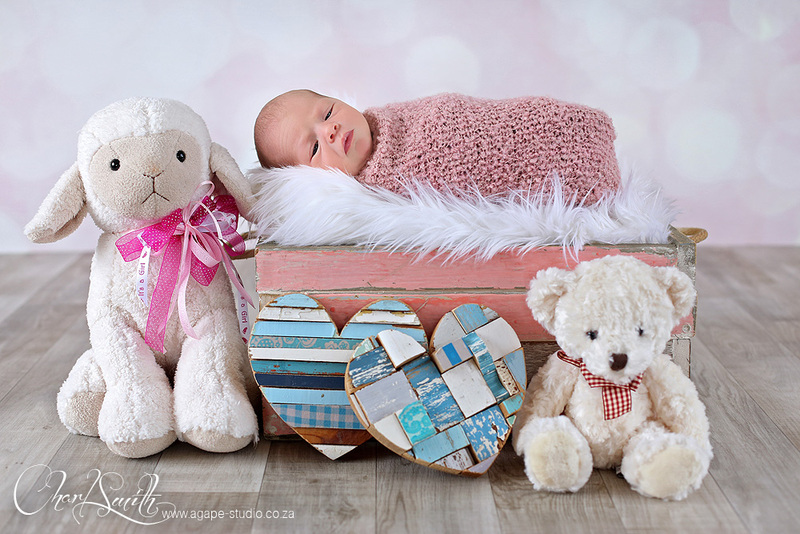 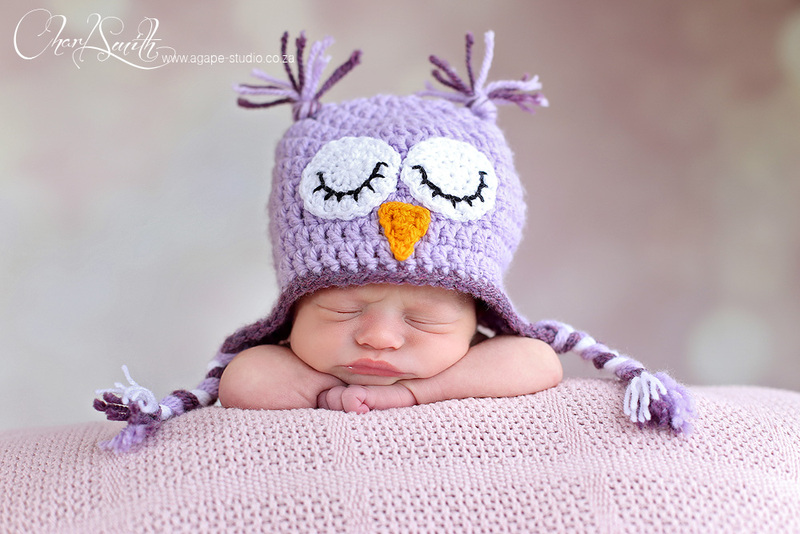 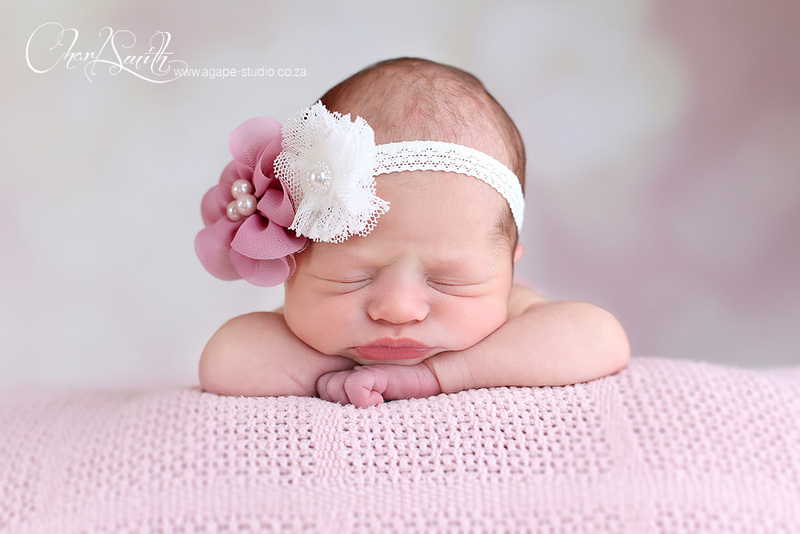 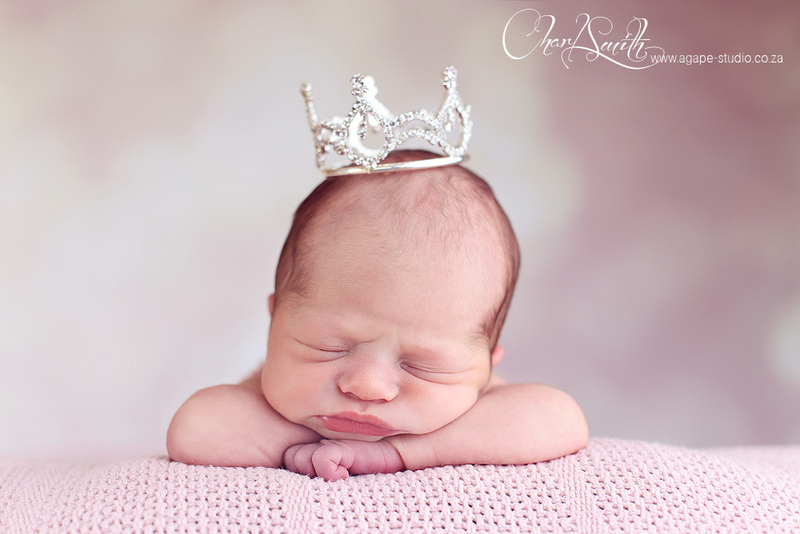 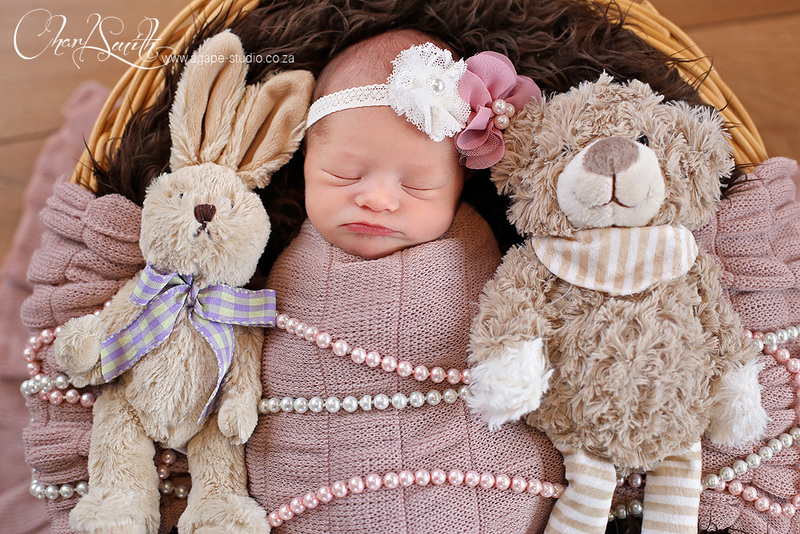 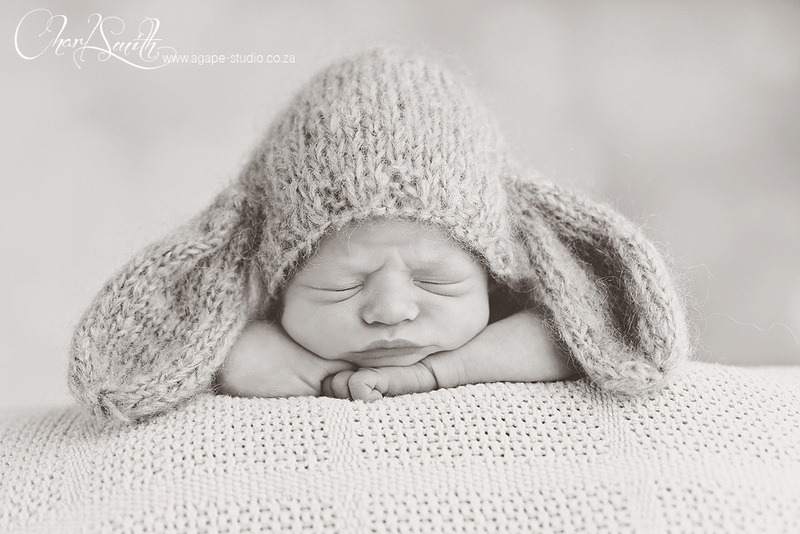 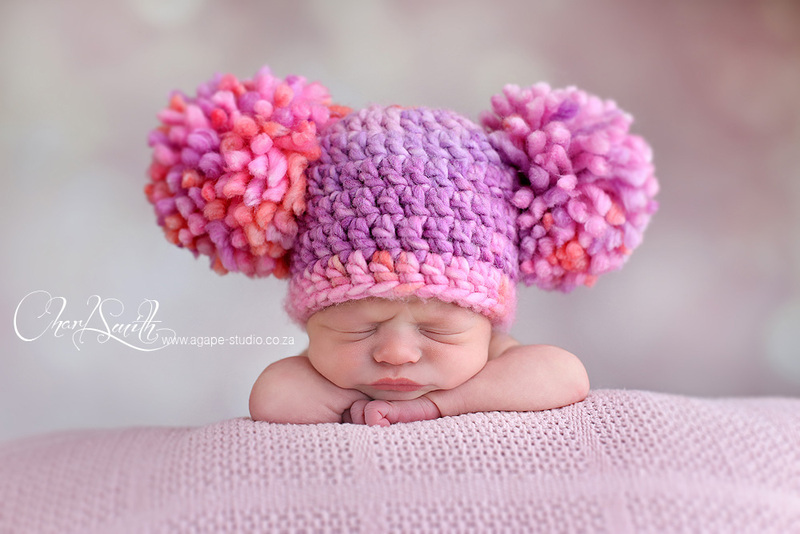 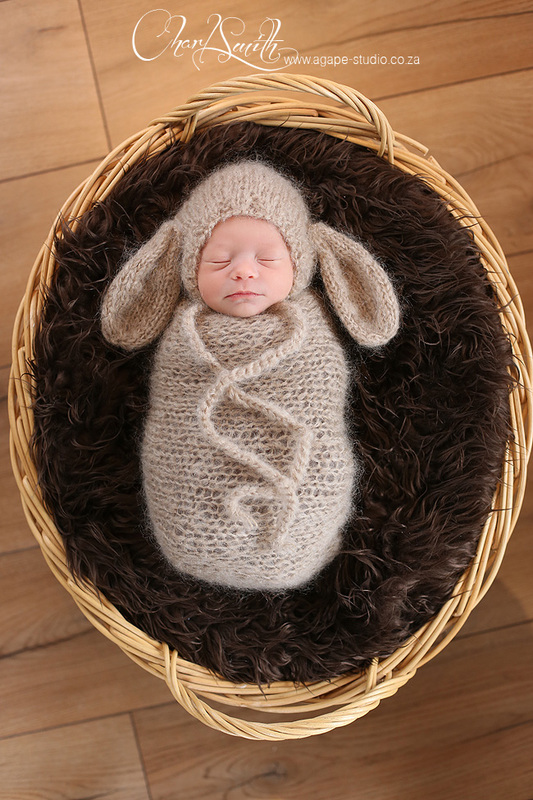 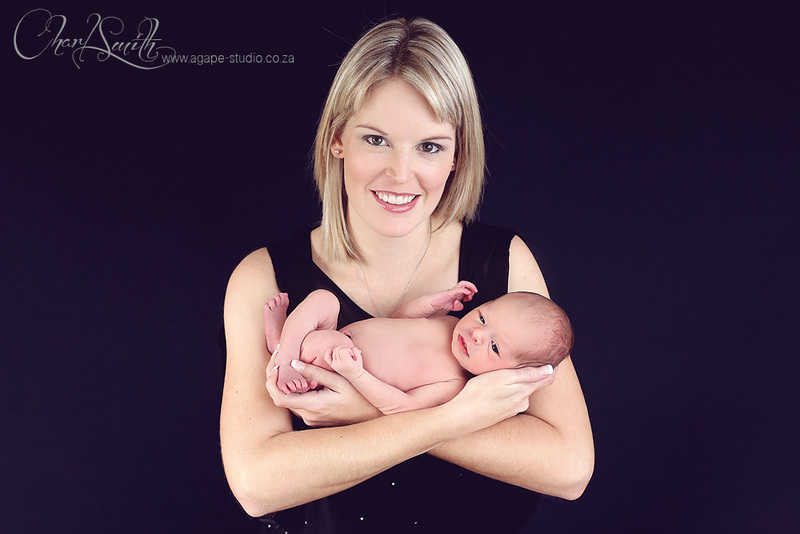 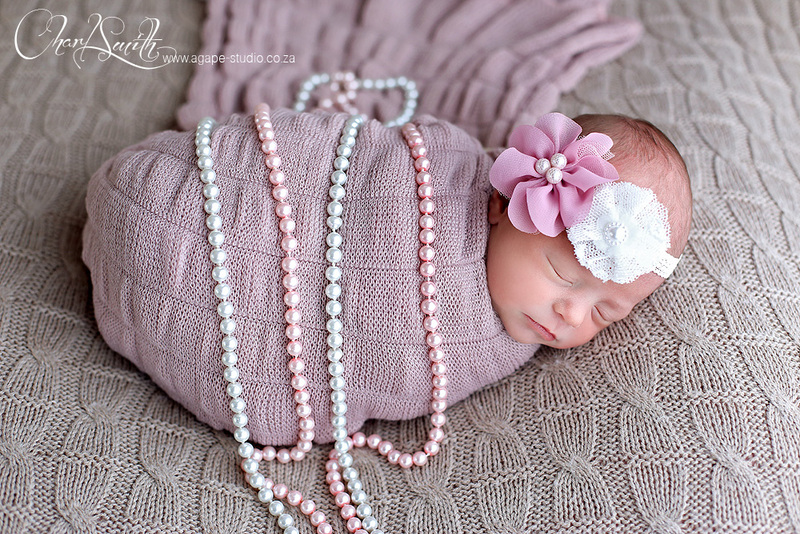 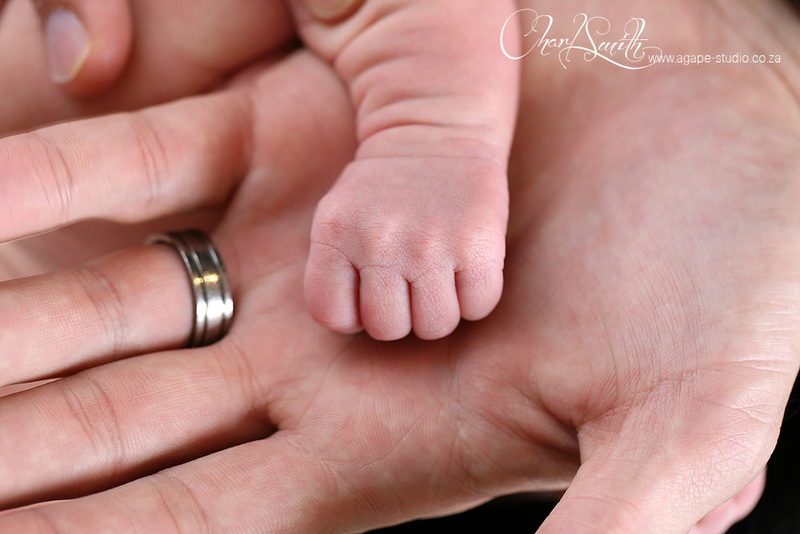 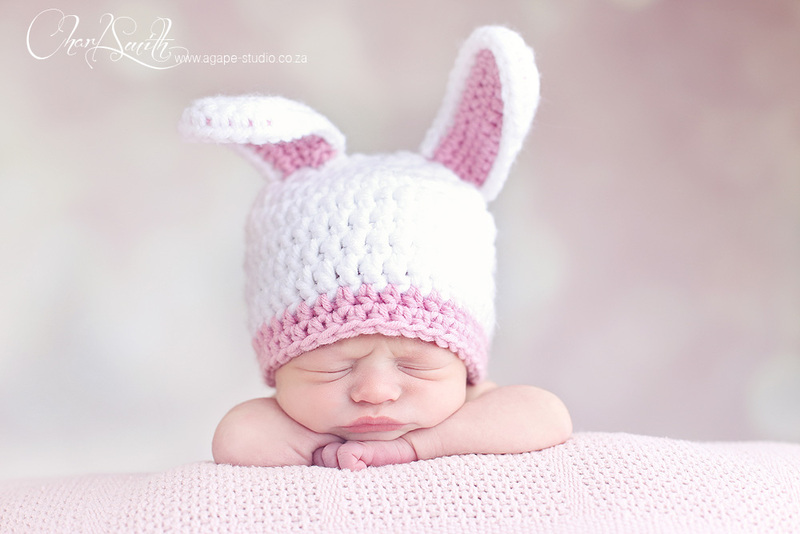 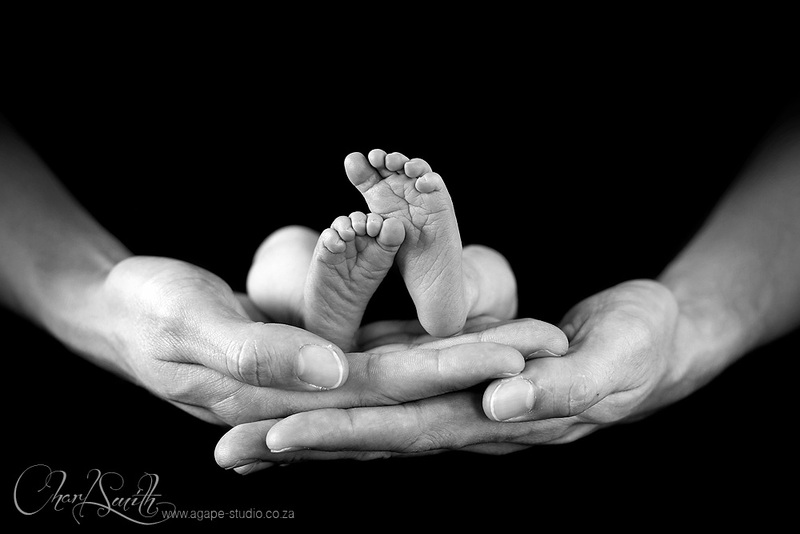 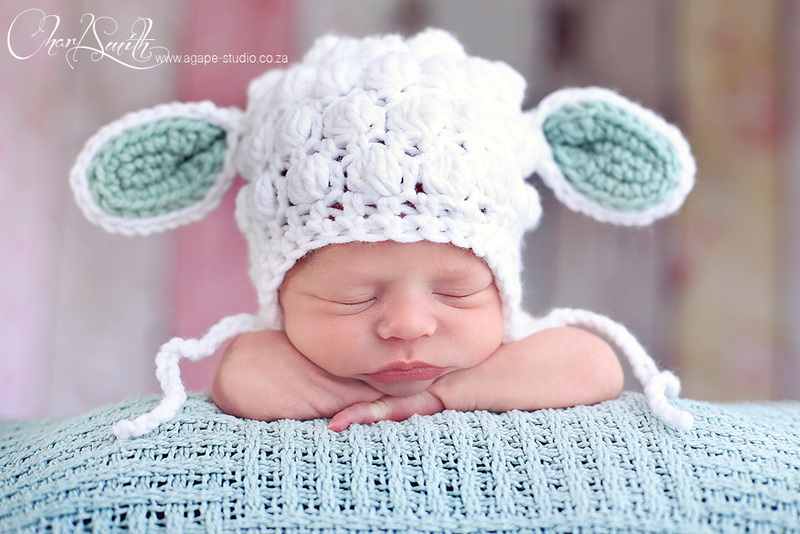 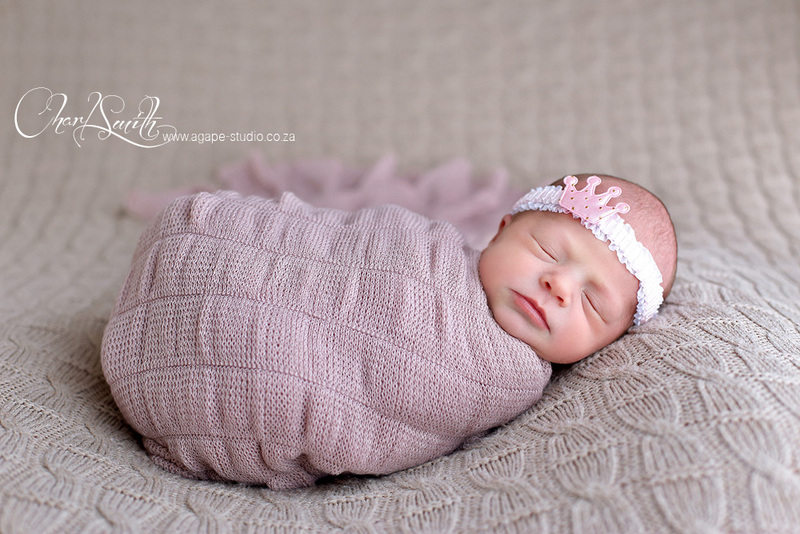 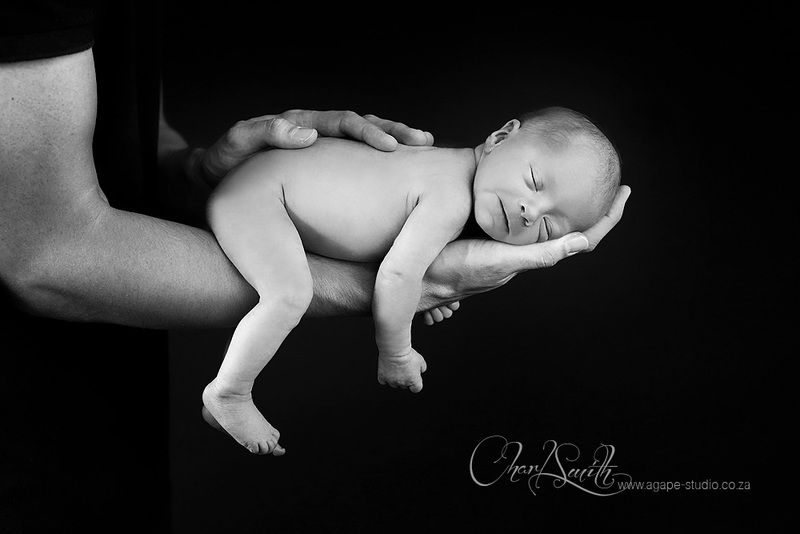 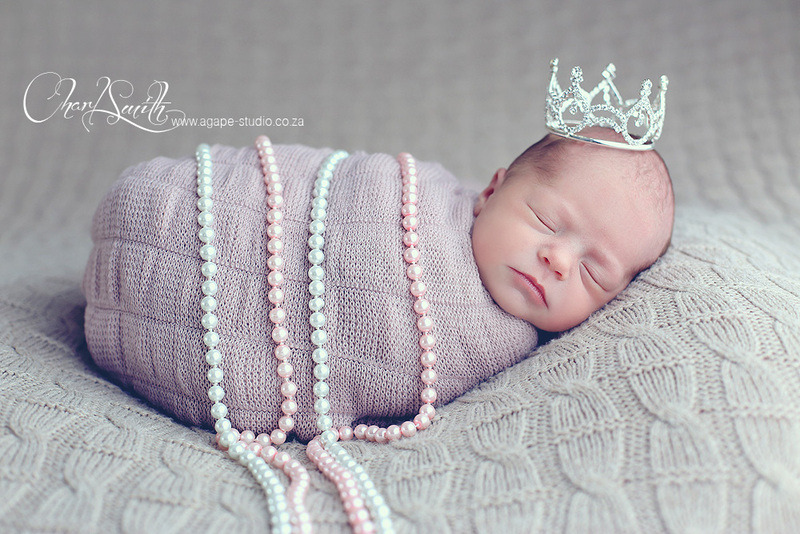 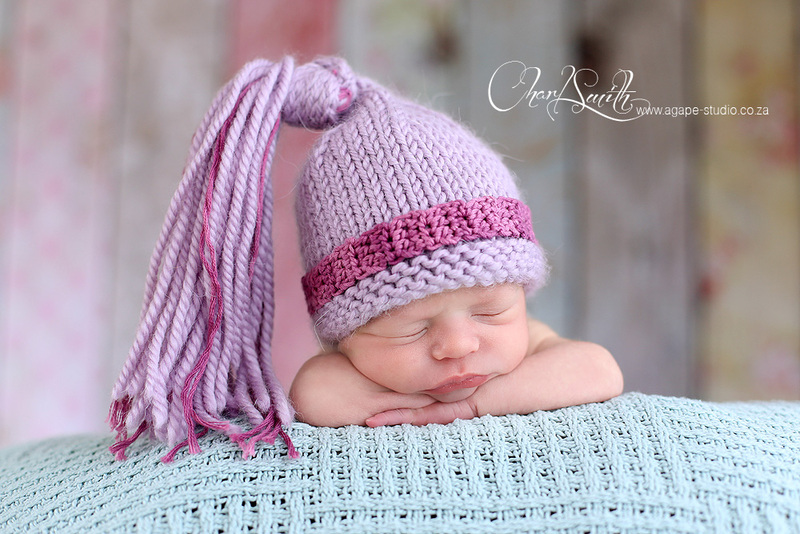 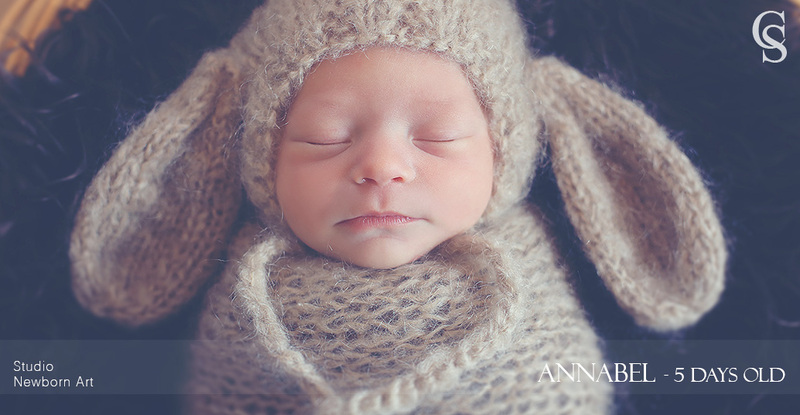 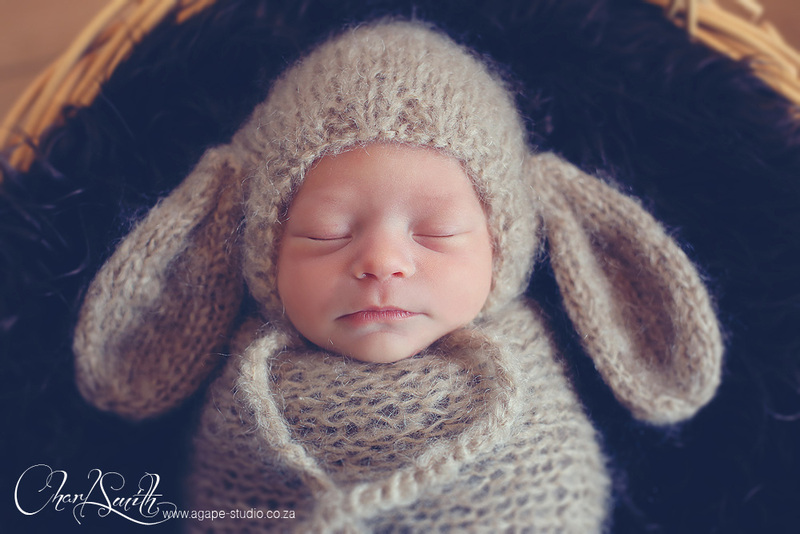 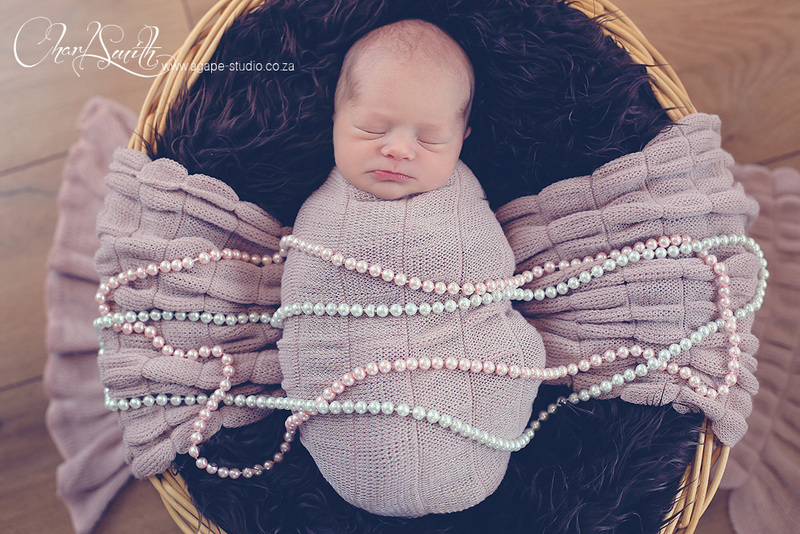 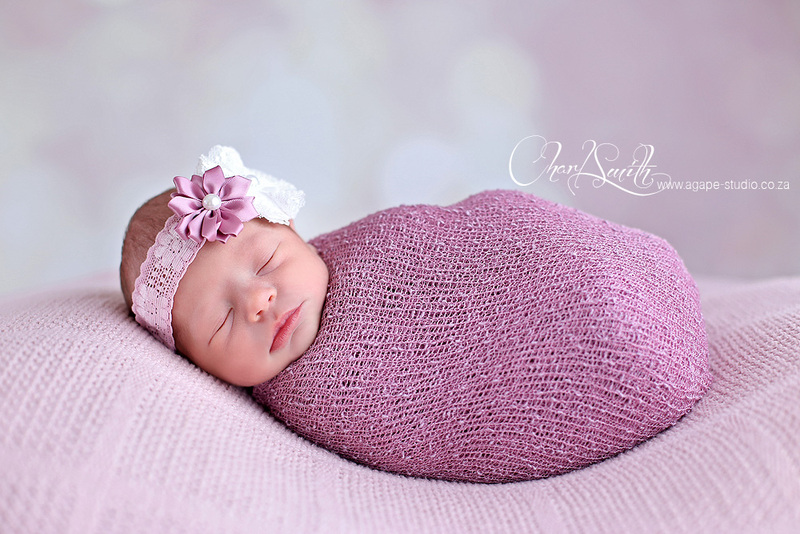 It was so great to meet little Annabel Emma at her newborn shoot. 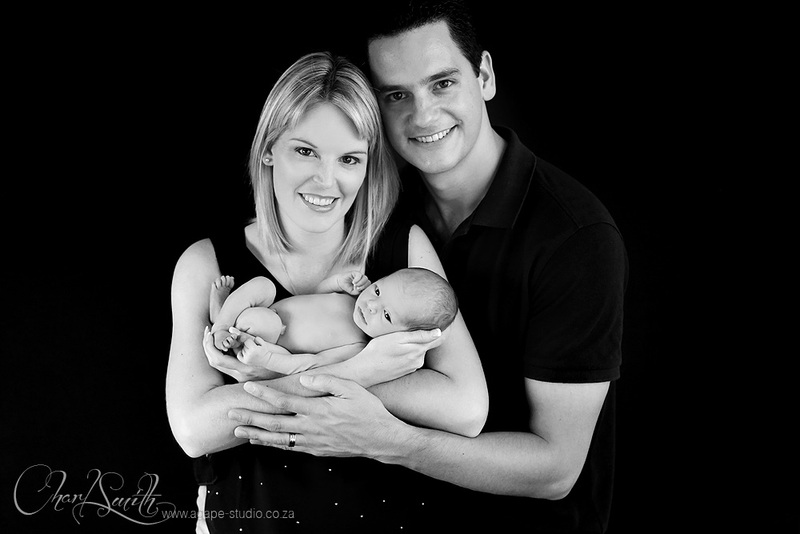 I know Francois and Gemma for a few years now, and it was so great to see their little angel. 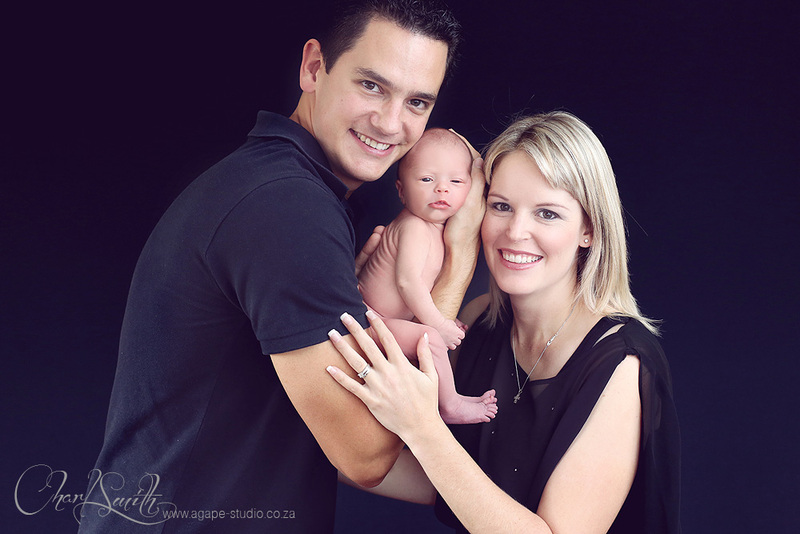 I am sure that you two will be awesome parents and that Annabel will be a great blessing to your family.